The ExaFit 4mm mat is a great choice for those who want to start their yoga adventure and provides the right amount of traction, comfort, density and stability to support your asanas. 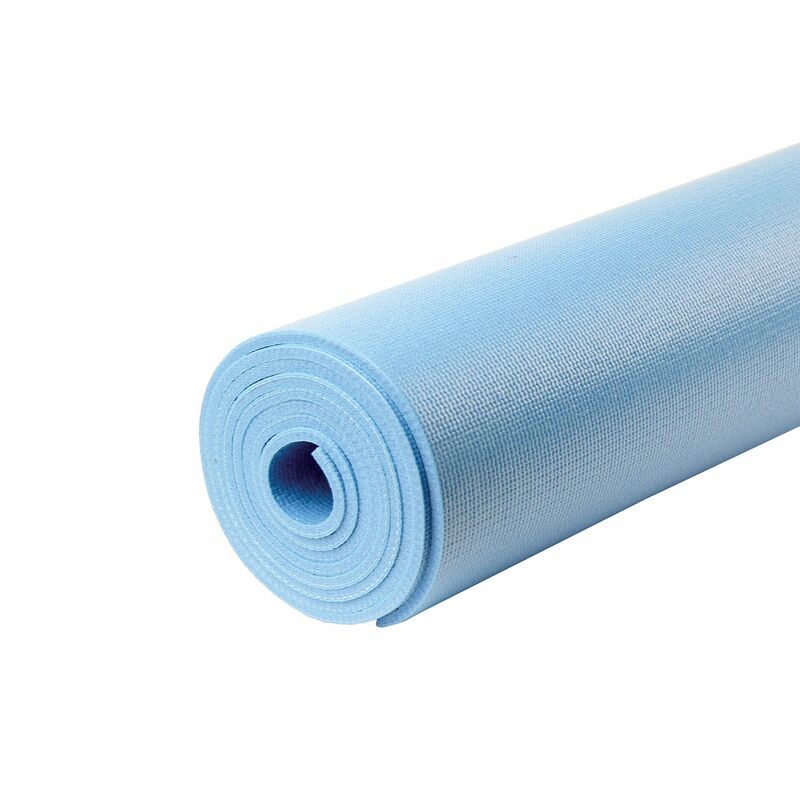 It is 4mm (0.15”) thick and has a non-slip surface for distraction-free experience and good balance when practising. 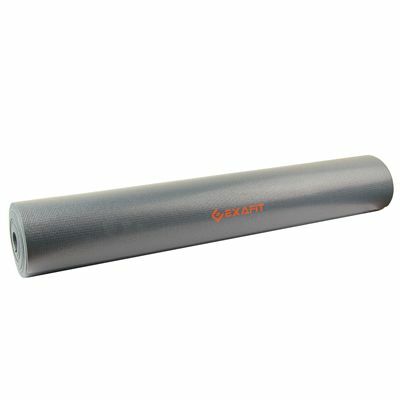 This lightweight yoga mat is easy to carry and ensures an improved grip to let you feel confident and connected to the ground. Can be machine washed at 40° using a small amount of soap. DO NOT put your mat through a spin cycle or spin dry as this may damage the mat. for submitting product information about ExaFit 4mm Yoga Mat We aim to answer all questions within 2-3 days. 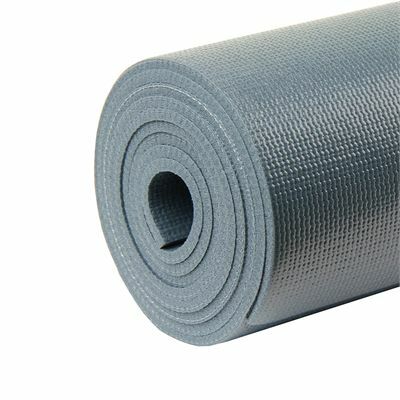 for submitting product information about ExaFit 4mm Yoga Mat. We aim to answer all questions within 2-3 days. If you provided your name and email address, we will email you as soon as the answer is published. 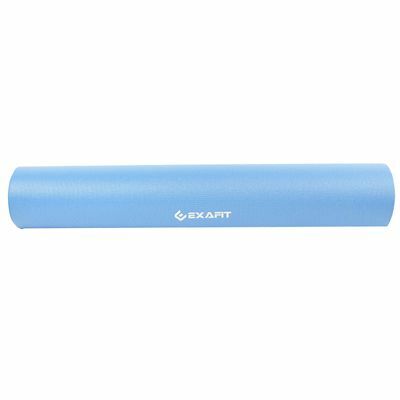 for submitting product review about ExaFit 4mm Yoga Mat.